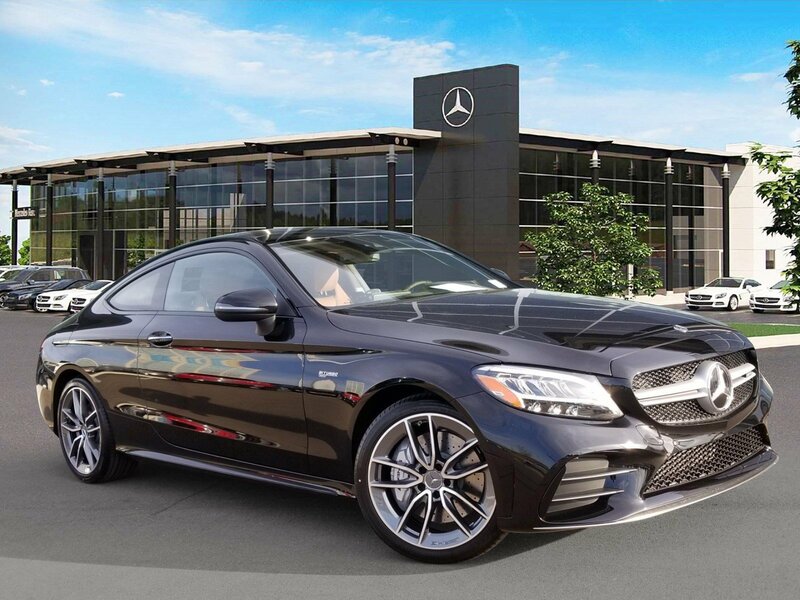 Only 2 AMG® C 43 Coupe models left in stock! New vehicle pricing includes all offers. Tax, Title and Tags not included in vehicle prices shown and must be paid by the purchaser. While great effort is made to ensure the accuracy of the information on this site, errors do occur so please verify information with a customer service rep. This is easily done by calling us at 601-956-4211 or by visiting us at the dealership. With approved credit. Terms may vary. Monthly payments are only estimates derived from the vehicle price with a 72 month term, 4.9% interest and 20% downpayment. 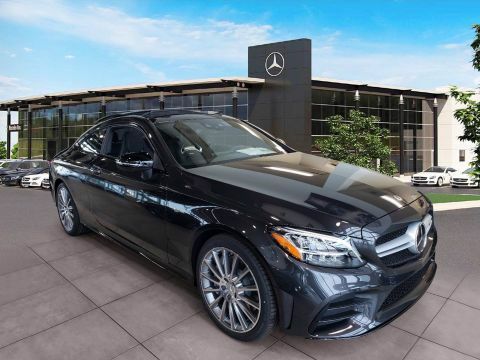 Since 2001, the Higginbotham family has made it their mission to deliver excellence, luxury, and quality to Jackson drivers, as we intend to do for years to come. 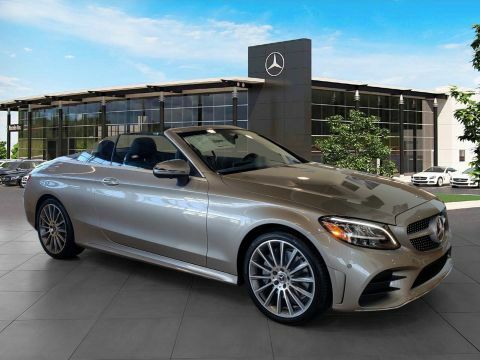 Over the course of those 15 years, we’ve been devoted to serving our customers as best we can in whatever way we can, focusing solely on their driving needs and desires. 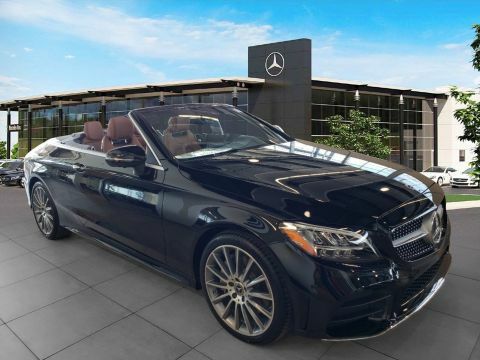 Mercedes-Benz of Jackson	32.439554, -90.140886.